If you have a hard time sleeping, it can really affect your health. But there is hope! I'm so thankful that I found found this awesome podcast earlier this year! 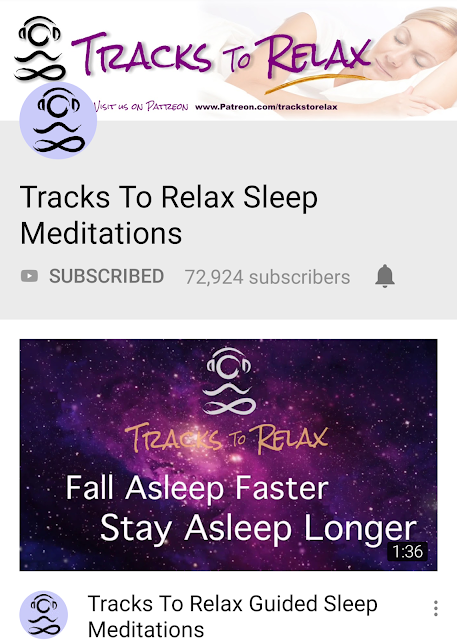 It's called Tracks to Relax, and they have a whole bunch of awesome sleep meditations to help you get a better night's sleep. You can subscribe to them on iTunes or your favorite podcast player. I just found out today that they also have this YouTube channel. Check it out! 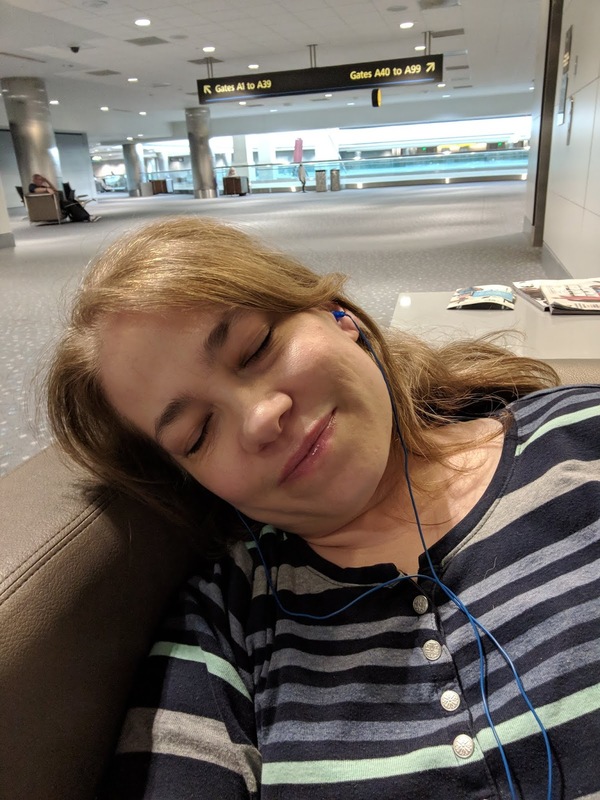 I love it so much that I've even been paying for a Patreon subscription to get the longer sleep meditations. In fact, I just laid back in an armchair at the Denver Airport and fell fast asleep thanks to one of these! Most of us understand that there is a link between obesity and disease. But understanding that it's bad for us doesn't automatically give us the means to change course. This is the major gap that so many of us struggle to overcome. 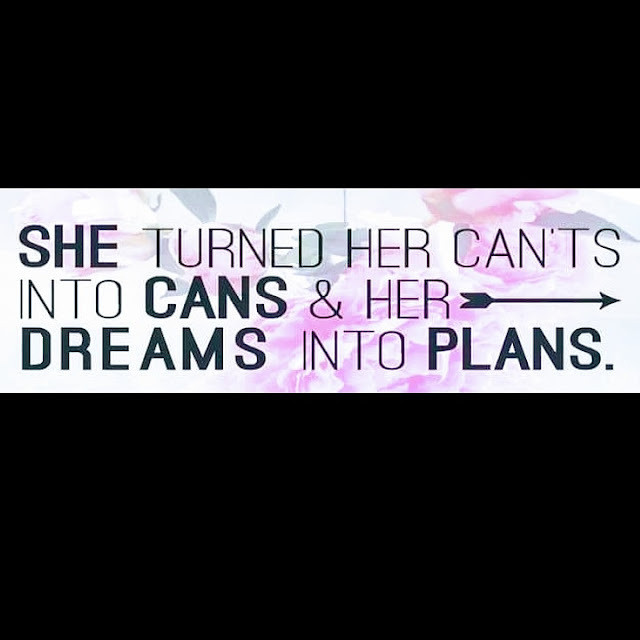 But I believe that you can do it! It's a matter of making up your mind - once and for all - to take back control of your health and take care of yourself. Once the decision is made, it's all about finding a plan that works for you and getting positive support to help you along your way. What One Little Habit Will YOU Do Today? 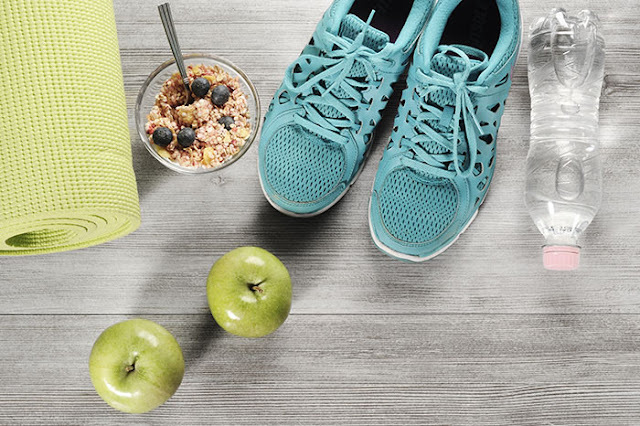 What one little habit will you do today to bring yourself closer to your wellness goals? 🤔 Share in the comments below! 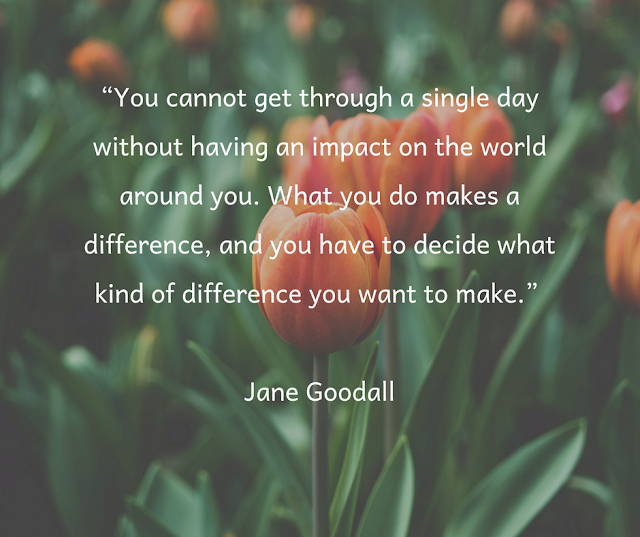 What Impact Will You Make Today? 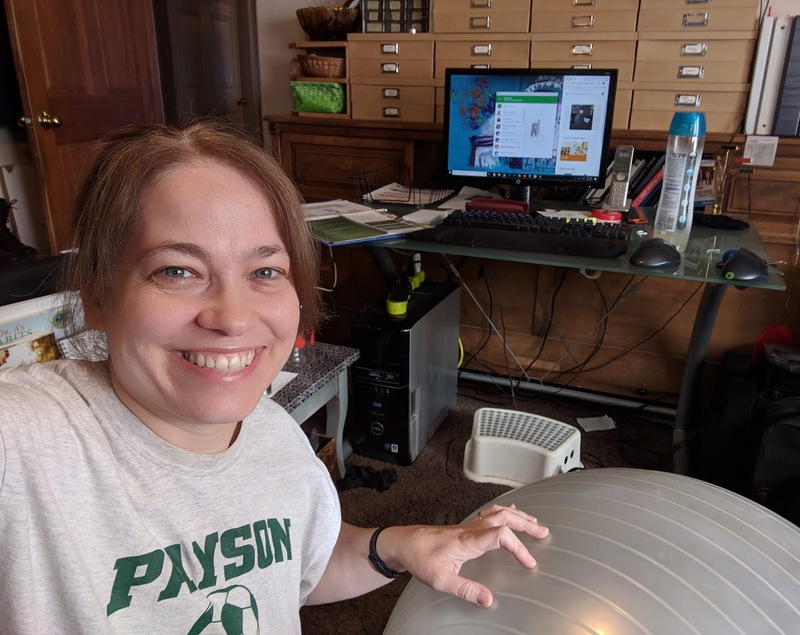 So for #TeachMeTuesday I'm actually doing kind of a #TechTuesday post. 🤭 I just found this new Chrome extension and I've been trying it out this week. It's super fun! 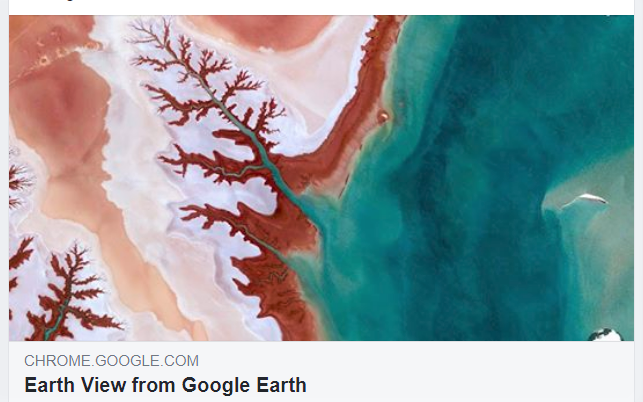 It's called "Earth View from Google Earth" and it's pretty simple but amazing. Basically it shows you a different stunning landscape from the Google Earth satellite images every time you open a new tab in Chrome! It's kind of fun, and much more interesting that the plain old Google search page. It's a great way to take a few seconds each day to appreciate the beautiful world we live in. Call from .... WHO?!? WHAT?!? So a few minutes ago, my phone starts ringing and I hear the electronic voice saying, "Call from... illegal scam. 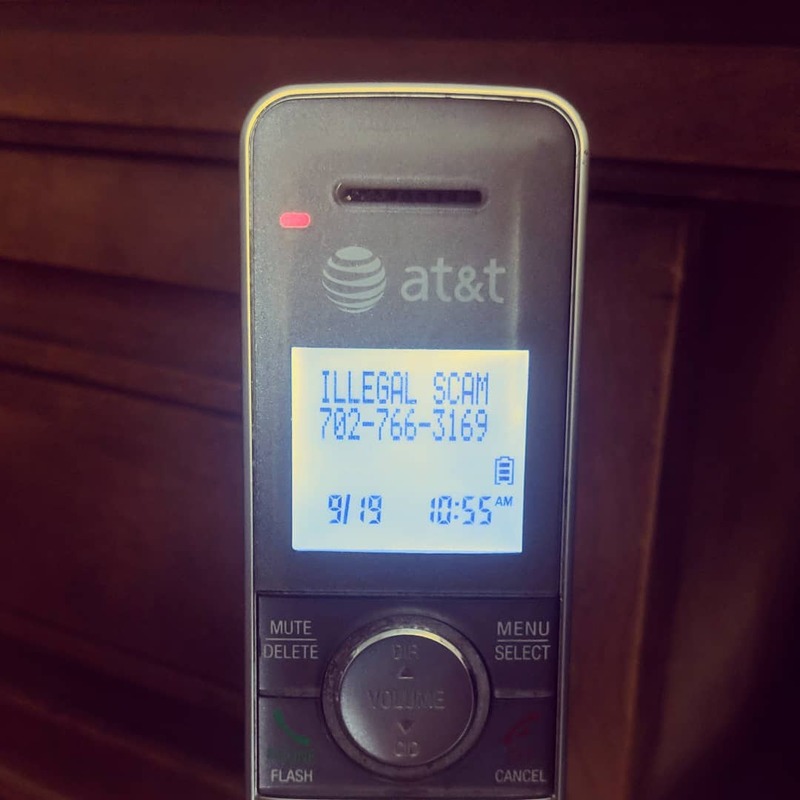 Call from... illegal scam." What?! ?